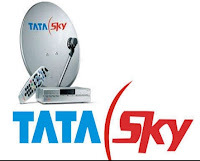 Who have suffering for Vodafone or Airtel validity pack's recharge like Rs.35, Rs.23 etc. Here you have good news. If you want to port your Vodafone or Airtel for reason only validity problem then you need to port BSNL. BSNL give us best validity pack with recharge only Rs.81 for 1 year validity with 1st 7 days free calling after 7 days, 10p/min call charge for 90 days. So guys it is the 365 days validity pack only Rs.81 and you no need to recharge 1year 2nd SIM(BSNL) if you used 1st SIM Jio. 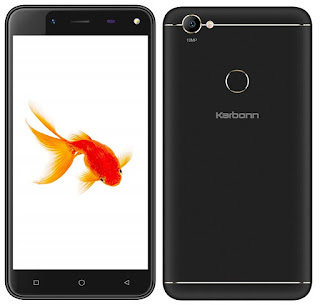 How to port your number ? 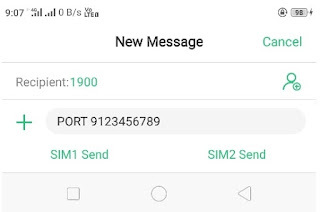 You Need to send a SMS through that sim which you want to port. 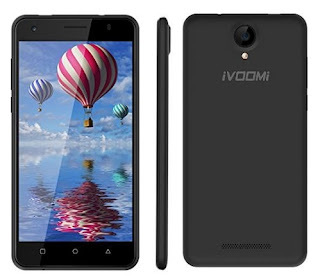 You will receive a code which is called Unique Porting Code(UPC) and its validity 15 days. 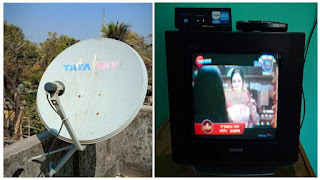 Meghbela Broadband is the popular broadband in Kolkata,West Bengal. 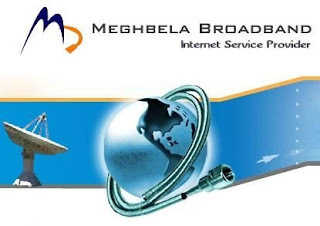 Meghbela Broadband as introduced first of its kind unlimited internet plans in Kolkata. 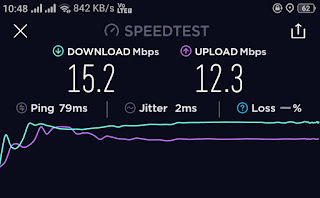 I'm connecting Meghbela Broadband 3 weeks ago and I get approx 1 MBPS download speed of Rs.460 plan. Limited Plan and FUP Plan is not profitable for us. 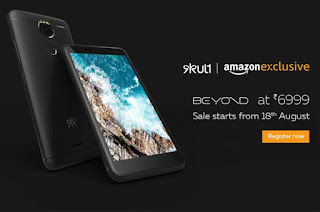 So in this post I share with you only unlimited packages. You can see the speedtest of Meghbela Broadband at Rs.460. 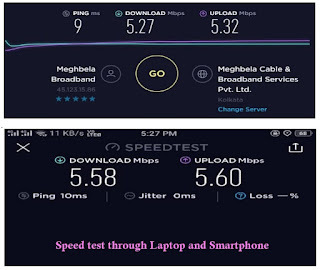 If you are use the both sim then you can use high speed internet on your device. 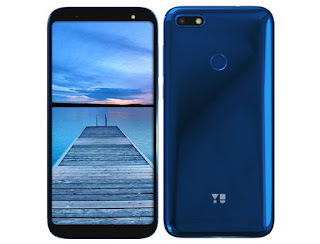 Vodafone 4G is recently launch here and provide high speed internet. 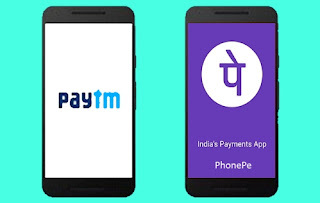 PhonePe app is like paytm or others payment app. 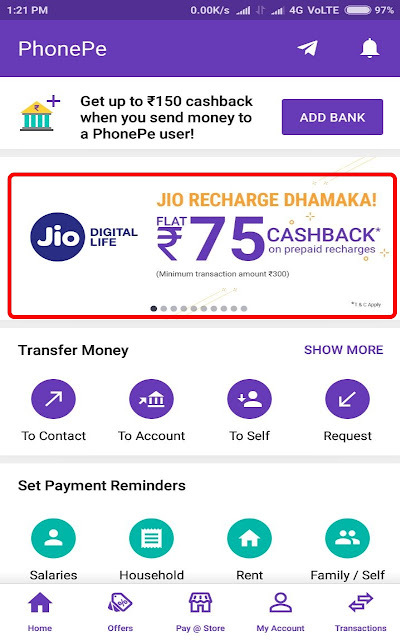 PhonePe app get flat Rs.75 cashback on Jio Sim Recharge of more than Rs.300 (like Rs.399 plan/Rs.309 or above).It Should be your First Jio Recharge during the offer period(Offer is valid from 14th August to 21st August 2017) to avail Rs 75 Cashback. 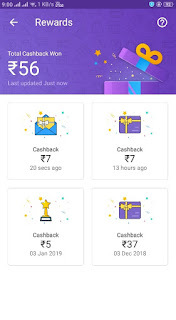 Today I have recharge through PhonePe app and get flat Rs.75 cashback. So Hurry up ! Step 2. Install & Open the app. Step 3. Sing up for account through mobile number via OTP. Step 4. Complete minor process. After recharging you can get confermation masseges and email through Jio & PhonePe app. 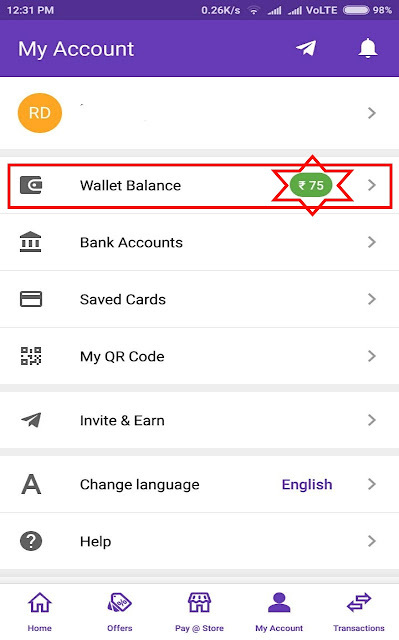 Also you can get flat Rs.75 on your PhonePe wallet balance. 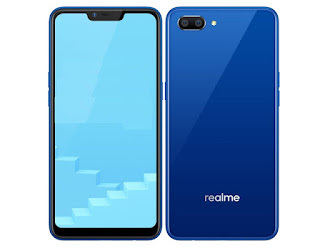 I have got the flat Rs.75 cashback only few second. 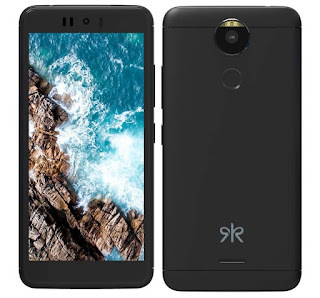 This is great offer for us Jio's Rs.399 is actual cost Rs.324 after Rs.75 cashback. 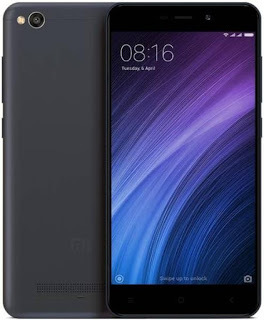 You can recharge others phone number at Rs.75. 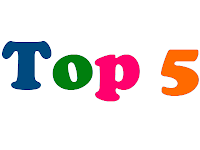 Paytm is the most popular app for mobile recharge or digital payment. 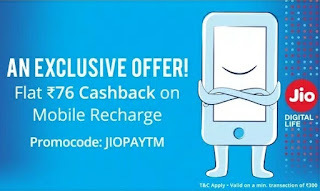 Paytm provide us great offer for Jio sim recharge. 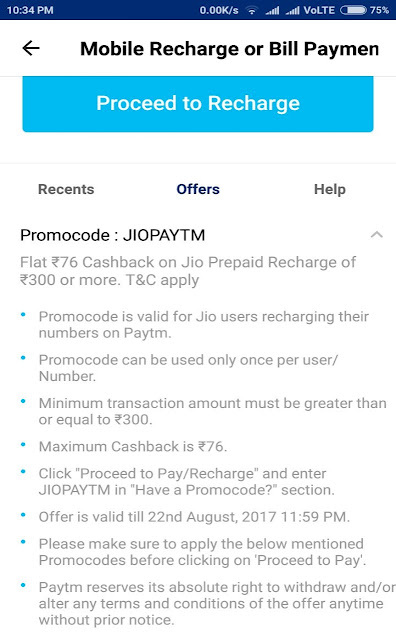 Paytm give us upto Rs.76 for Jio recharge. When you recharge through paytm of your Jio sim then you need to apply a promo code. 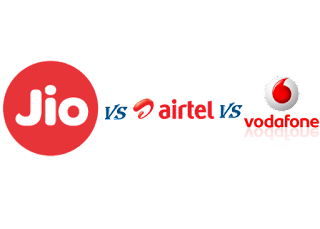 If you want to recharge of your Jio sim you can use both app. 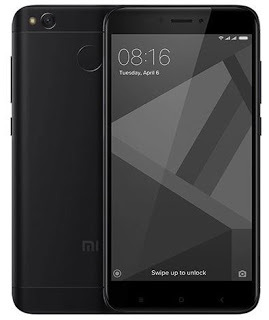 I think you have to use two Jio sim then you can recharge one app for one Jio sim and another app for other Jio sim.